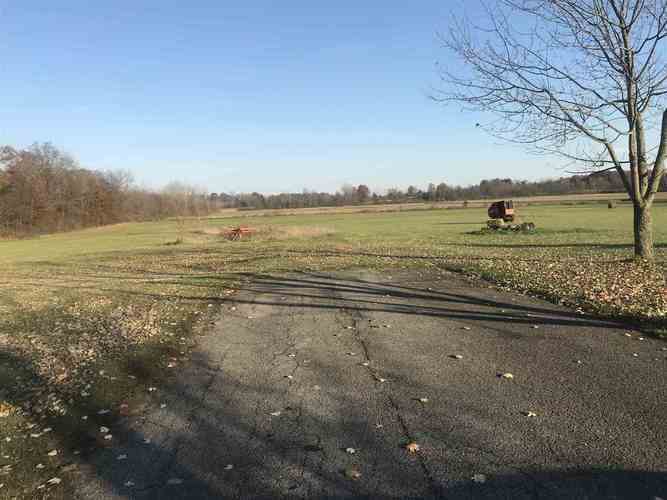 This 8.91 acres of land is terrific for building your dream home. Well is installed and city sewer is available. You will experience the country feel with the city being close by. Listing provided courtesy of Rockfield Realty Group.